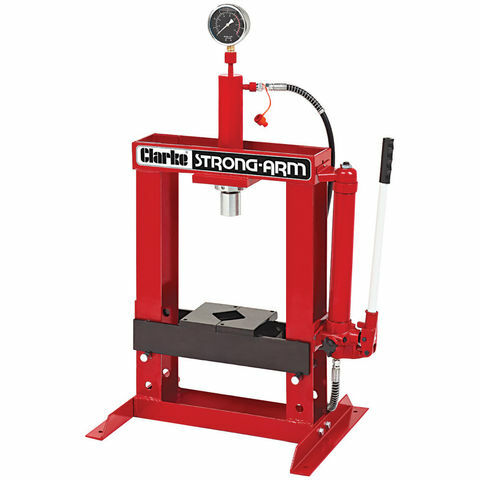 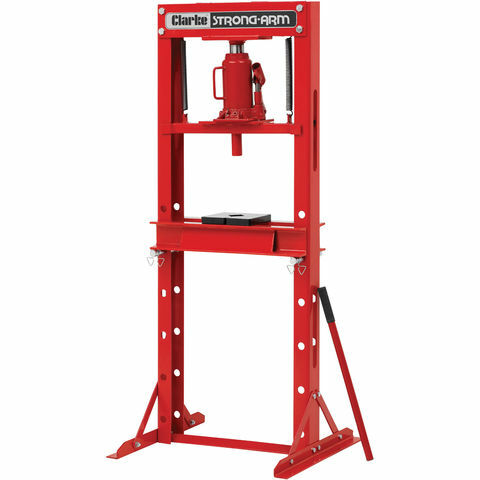 The Clarke CSA30FP 30 Tonne Hydraulic Floor Press is ideal for garage and engineering workshops. 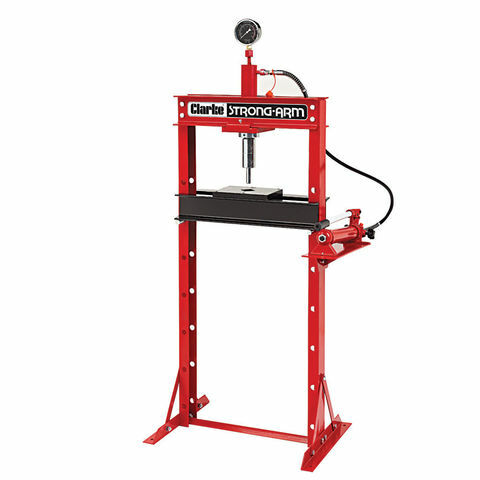 Smooth hydraulic action ensures that power is positively and precisely applied to the workpiece. 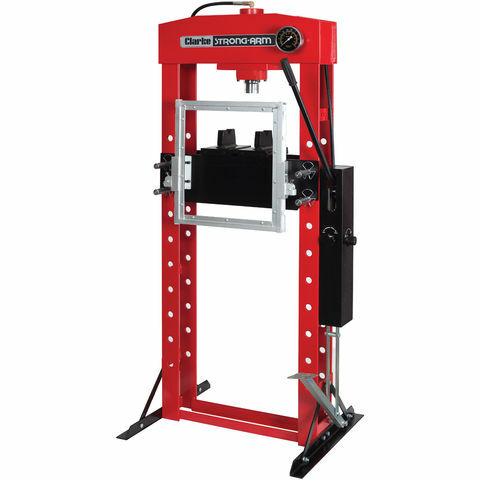 Adjustable screen for additional user safety.